Let’s partner. You connect us, we clean. You're rewarded. Together we succeed. Whether you own your own real estate agency, are a dry cleaner or a home improvement contractor, we’re here to make sure your clients receive the best carpet care services in Charlotte. As an OxyMagic Referral Partner, our goal is to empower you to offer a new service to your clients and develop deeper relationships with them. 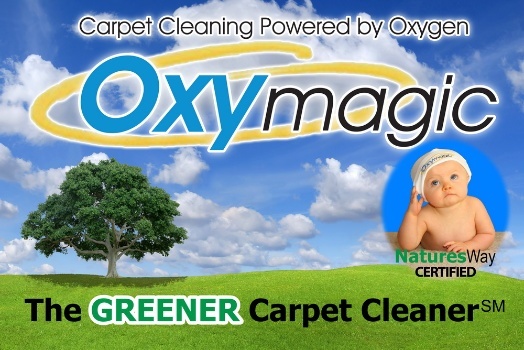 We’ll not only help you evaluate whether OxyMagic is the right solution for your client’s carpet, rug, grout/tile, and hardwood floor cleaning needs, we’ll also work with you as a true partner to support your business in return. To get started, please complete the form below and we will contact you with more information.